With intense research and development in safety, comfort, and light weight carbon fiber design is what you expect from Recaro. The ultimate seat for the professional and advanced driver! Better and more concentrated driving style, with quicker and more precise reactions resulting in faster lap times. Recaro is the premium when it comes to the aftermarket seat industry because of their extensive focus on safety and comfort. FIA certified for 10 Years according to 8862-2009 resulting in peace of mind when it comes to safety. Dimensions do not include mounting hardware. Fits many makes and models with appropriate brackets and sliders. The design of the ground breaking RECARO P 1300 GT is optimized to work with HANS systems. Over 50 years of RECARO racing seat technology and meticulous manufacturing expertise come together in the P 1300 GT. Always on the cutting edge of racing seat technology the P 1300 GT is the first racing seat receive FiA certification with a sliding seat adapter (fore / aft adjustment) and meet the stringent FiA standard 8862-2009 (Advanced Racing Seat). The P 1300's ergonomic S shaped shell forms to the drivers back. The "built-in" lumbar support of RECARO racing seats provides structured support for the lower back that protects against spinal compression in high impact accidents. Combined with high quality shock absorbing foam and all-new Flexible Pad System, the P 1300 GT is as outstandingly comfortable as it is safe. You will not want to get out of your RECARO P 1300 GT. Gain the edge over the competition with RECARO. 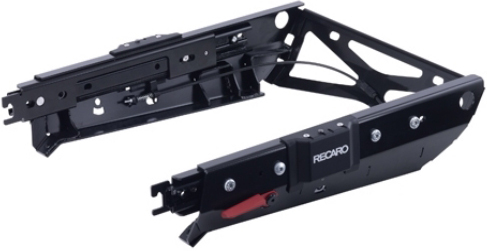 - The RECARO Flexible Adapter is the first of its kind. Never before has a company offered FiA approved mounting hardware that allows a racing seat to adjust forward and back (slide). 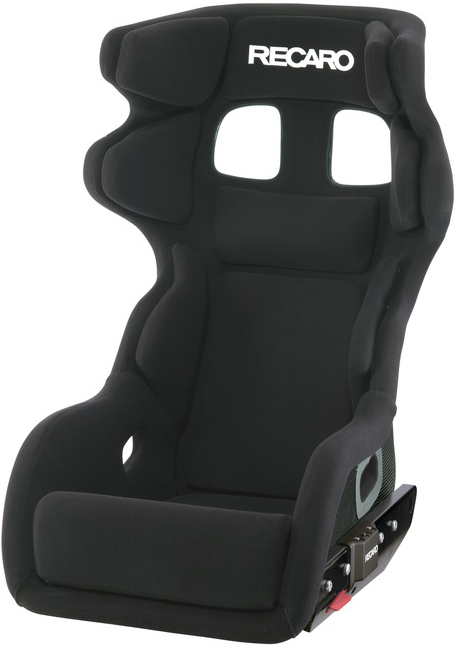 It is another RECARO innovation setting a higher bar for comfort and safety in auto racing. 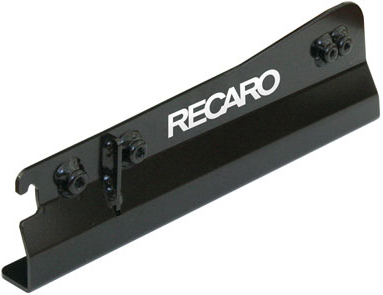 - The RECARO Flexible Adapter is FiA approved for use with RECARO P 1300 GT. -The RECARO Flexible Adapter is not FiA approved for use with other RECARO racing seats or racing seats manufactured by other companies. - This is an optional accessory for purchase if a fixed mount is required. Please Note: All Mounting Hardware is sold separately. Mounting Hardware varies based on the vehicle the seats will be installed in.